You only get 24 hours in a day. How you use it is up to you. 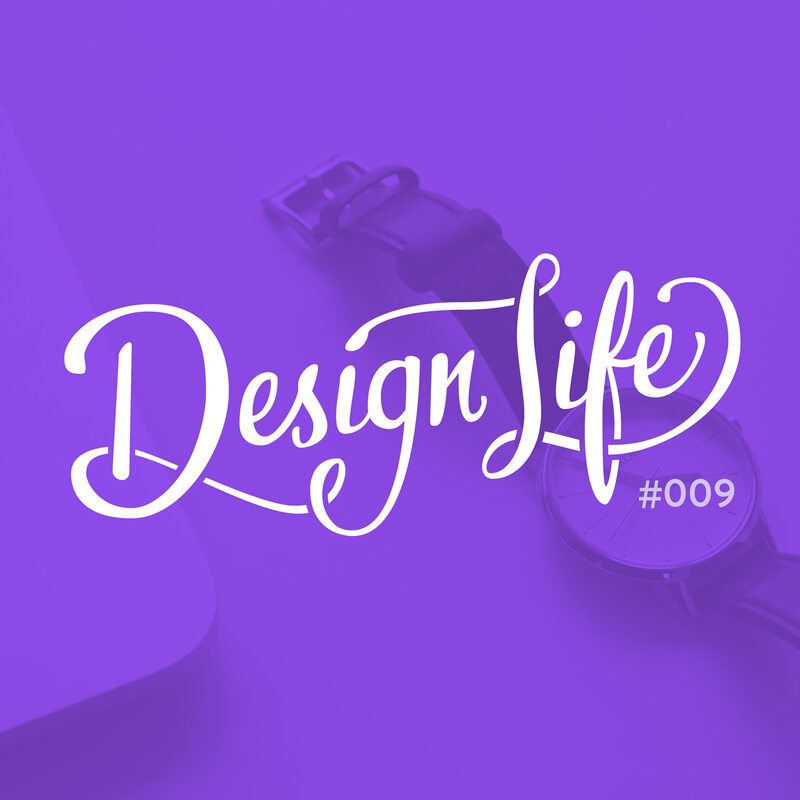 In this episode we talk in depth about how we structure our days and manage our time (and geek out a little over to do lists). Things also get a bit deep as we talk about our attitude towards time and how getting in the mindset of making time rather than complaining that we don't have enough has had a positive effect on our lives and general happiness.